Set of cosmetics watercolor sketch. Design for backgrounds, wallpapers, covers and packaging. 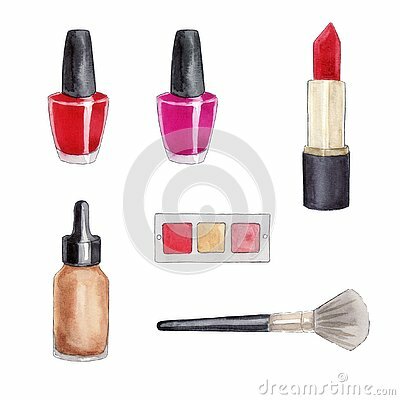 Perfume or cosmetics set. Hand drawn illustration.